CRPG is developing a database of expert in Law and Regulation. If you have a PhD Degree (or is currently a PhD Student) in Law or Regulation -- with some emphasis on Indonesia as a case study or research area -- and is interested on collaborating with us for future research projects and consultancy, this survey might be for you. 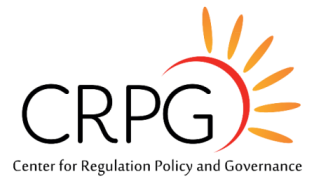 We collaborate with researchers on a project, part-time, freelance or full-time basis. 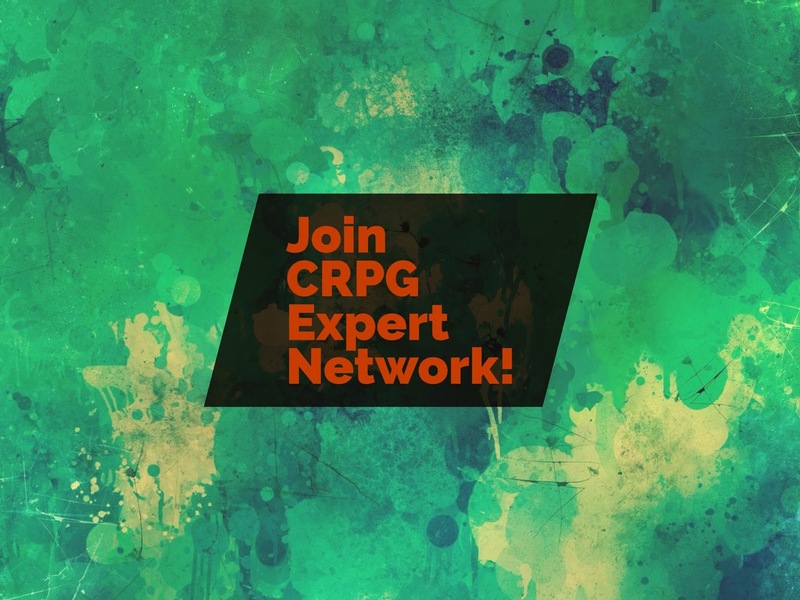 Go to CRPG Expert Database.